Road hazard damage is damage that occurs when a tire fails as a result of a puncture, bruise or impact break incurred during the course of normal driving on a maintained road. Nails, glass and potholes are the most common examples of road hazards. 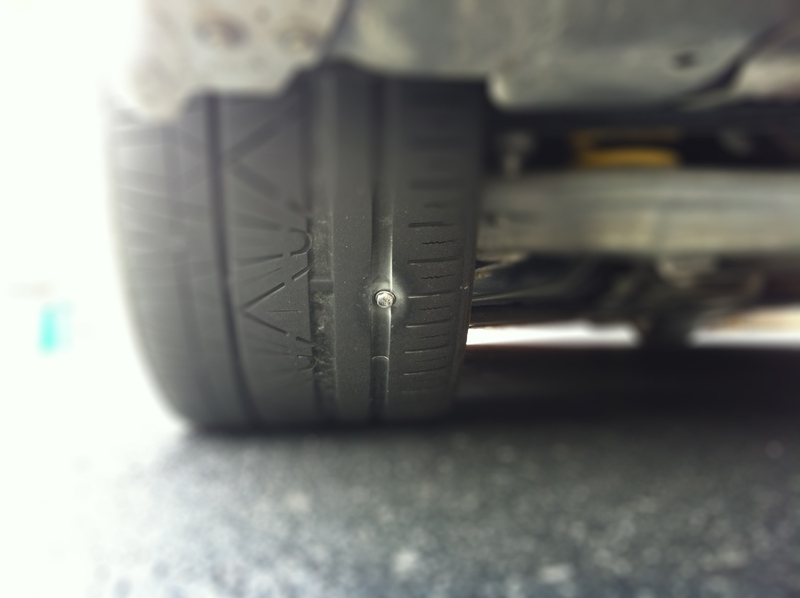 These types of road hazards are not typically covered under tire manufacturers’ warranties; so many drivers value the peace of mind that getTREAD’s included TotalTreadLifeCare Protection Plan provides. 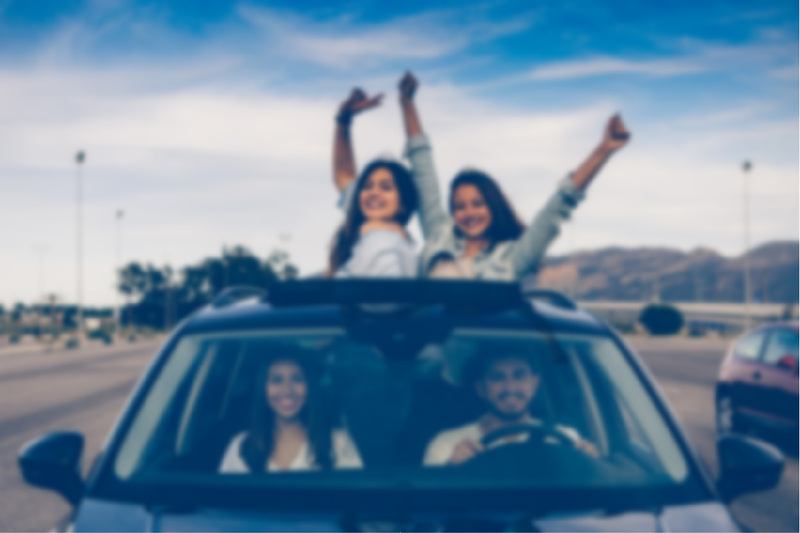 With getTREAD’s included TotalTreadLifeCare Protection Plan, your tire repair or replacement is reimbursed (to the extent and subject to the conditions, provided in the Protection Certificate). Tires are covered for 24 months from the date of purchase or until 3/32″ or less of tread remains, whichever occurs first. Protection is only available to customers living in the 50 States. U.S. territories, APO/FPO, Canada and Mexico are excluded. Additional exclusions and limitations are described in the Protection Certificate. 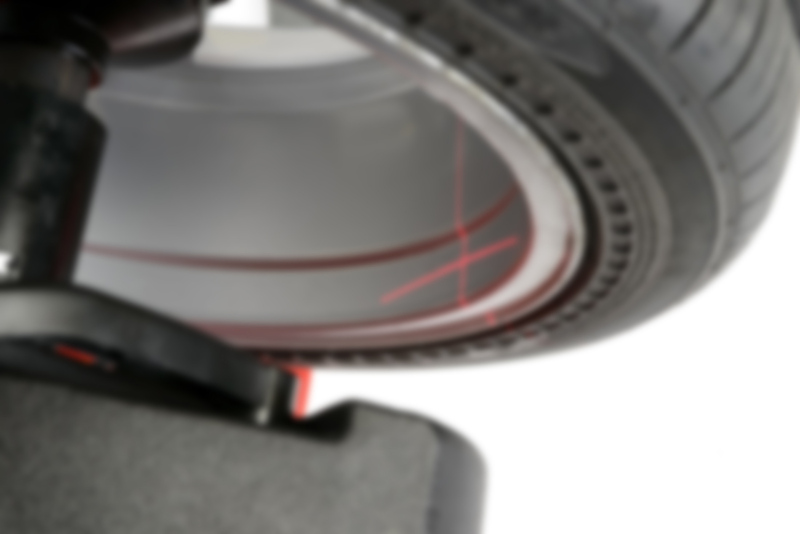 Curious how we repair tires from punctures? 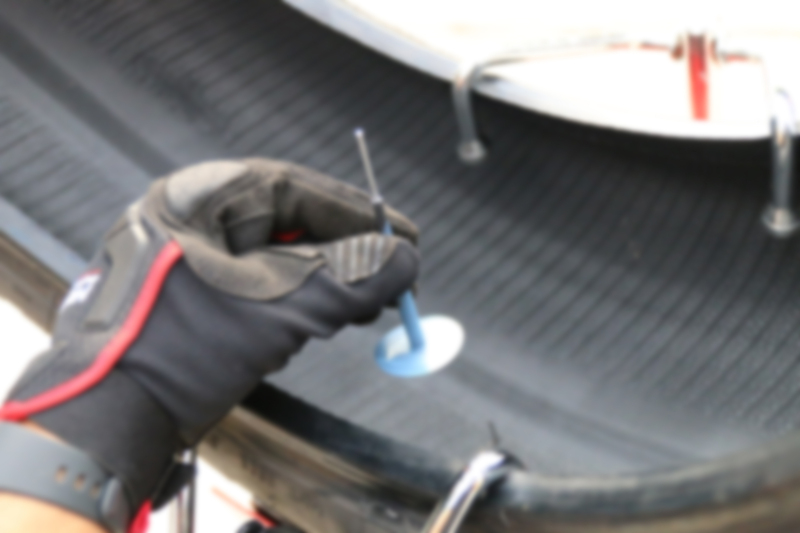 Check out our blog article, ‘3 Things To Know About Tire Puncture Repairs’ explaining what to look for if you have a puncture, and just how we guarantee our repairs for the serviceable life of your tire! Do All Tires Go To Heaven?